Lead-in to FAM1LY F1RST weekend (7/8-7/9)!! 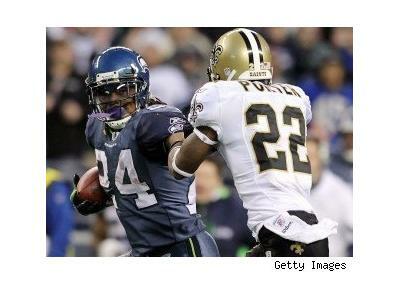 Plus insight on the lockout, the Seahawks, and some special projects! !